Columbine. Sandy Hook. Orlando. And now Las Vegas: the biggest mass shooting in the recent history of the United States. The stories seem to follow a pattern: shock, outrage, calls for gun control and rehearsed defences of the status quo, with very little changing. Columbine. Sandy Hook. Orlando. And now Las Vegas: the biggest mass shooting in the recent history of the United States. The stories seem to follow a pattern: shock, outrage, calls for gun control and rehearsed defences of the status quo, with very little changing. A.J. Somerset is a Canadian journalist, former Army reservist, and both an avid hunter and collector of guns. He's also a critic of what he calls "nutty" gun culture. His book is called Arms: The Culture and Credo of the Gun. He joins host Paul Kennedy in conversation, together with ex-Marine, hunter and Mohawk political philosopher Dr. Taiaiake Alfred, director of the Indigenous Governance Program at the University of Victoria; and Pulitzer Prize-winning journalist, activist and author, Christopher Hedges. **This episode originally aired January 7, 2016. Arms: The Culture and Credo of the Gun by A.J. Somerset, published by Biblioasis. A.J Somerset is an unapologetic gun enthusiast. Yet he can't understand what he sees as a wilful irrationality in gun culture. "I like guns. That's a difficult admission, as if confessing to some kind of perversion, though it ought not to be," he writes in his book. "People like all kinds of things: cars, sailboats, acoustic guitars. 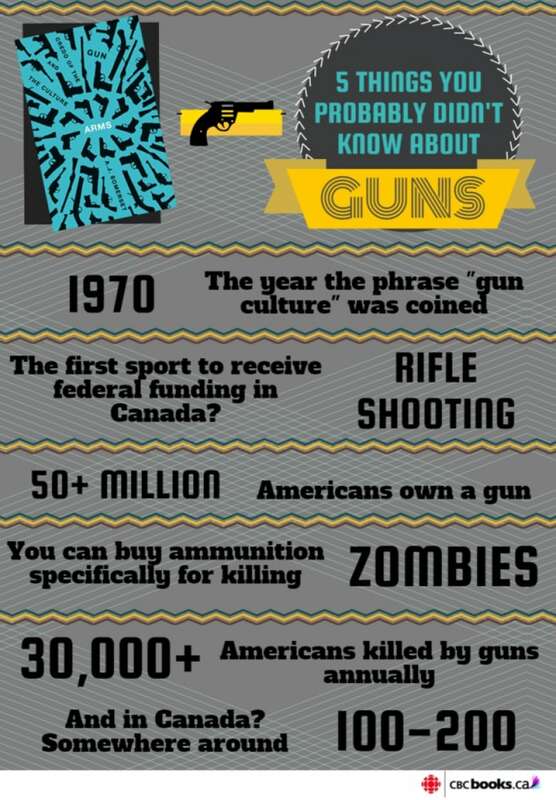 Nobody has to justify liking these things, as I am continually asked to justify liking guns. 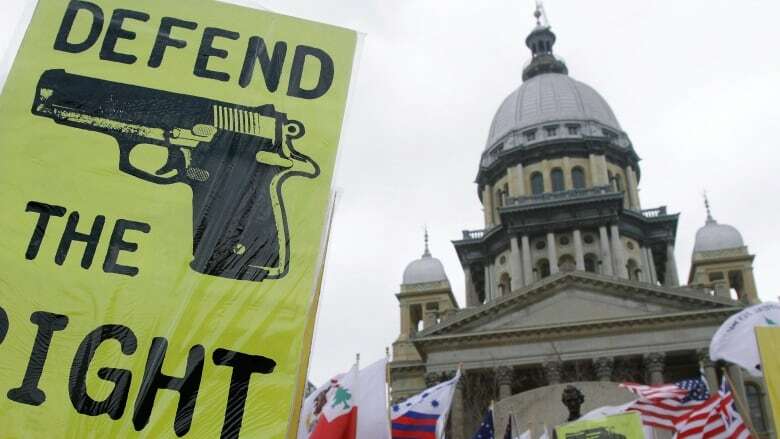 Somerset asserts that the intransigence of gun lobby groups like the NRA when it comes to government efforts to impose gun control is relatively recent, and plenty of gun enthusiasts handle their guns responsibly. But it's when people fetishize the gun that trouble starts. "At root, guns are power, and people want power," says Taiaiake Alfred, a Mohawk who directs the Indigenous Governance Program at the University of Victoria and a lifelong hunter and ex-Marine. When guns went from being tools used by people who had an integral relationship with the land to weapons used by urban dwellers, the "nuttiness" became inevitable, he says. "I came out of a hunting culture … [But] my relatives did not fetishize weapons," says Hedges. "They were tools. In American culture, the people who fetishize weapons … they are white supremacists, racists, survivalists. And those who fetishize weapons in the United States often have very, very close links to white racist groups, and that's been all the way going back to slave patrols and groups like the KKK. And so that there's a twinning of that peculiar culture and racism." 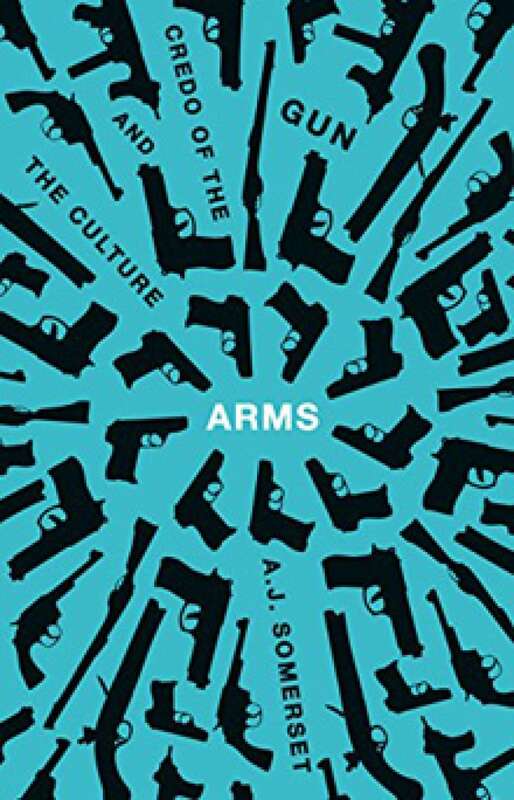 Arms:The Culture and Credo of the Gun is published by Biblioasis.